Volunteers make the Grand GRANDER! 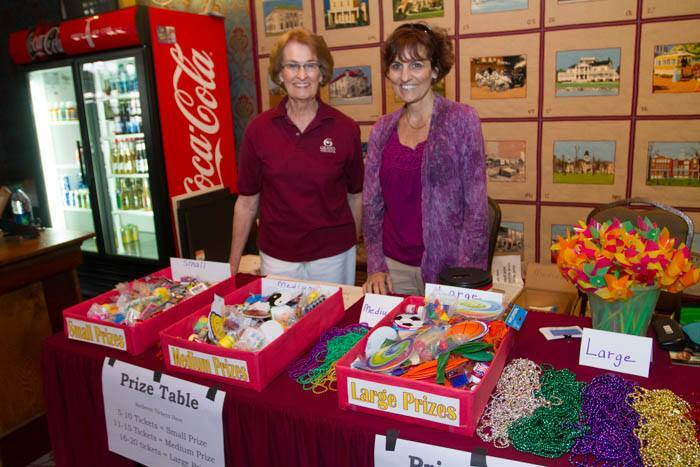 Here at The Grand the goal of our volunteers is to be attentive hosts who help patrons to have a pleasant and comfortable experience by being friendly, helpful, knowledgeable, and eager to meet their needs. Volunteers give their time at every performance The Grand presents; they are often seen ushering patrons to their seats, checking coats, taking tickets, and filling other various roles. There is no minimum amount of time volunteers are required to give, but every hour is appreciated! If you are interested in becoming a volunteer please fill out our Volunteer Application and return it to our Administrative Offices located at 222 Pearl Ave. Oshkosh, WI 54901.